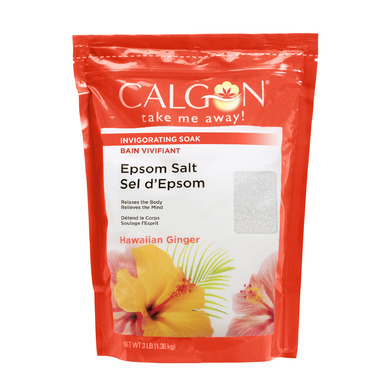 Revitalize your body with Calgon Epsom Salts and essential oils to help relieve tension and relax minor aches and pains. Calgon's unique blend of aromas soothes the senses instant stress relief. Escape and enjoy a little time just for you.